A must to experience for friends, family or couples! When we arrive there, we actually thought we went to a different place as we were late but the shop was still close. We kept on knocking until finally a lady opened the door. She was nice and guided us all through out the procedure. She even provided us an extra piece of metal for the ring to practice on. Take note that the amount that you will be paying only includes the plain silver for your ring and the materials that you will be using. Extra charges will incur depending on the design that you want and you can only take it after a week. Since our flight out was after 5 days, we had to pay another extra charge for the rush. Overall, it was great experience to be able to know how rings are crafted and a great bonding time too! What better way to show your love or friendship than by designing and crafting your very own ring! In Seoul, Hongdae Rings Village will give you everything you need to truly personalize and design a ring as you see fit, making the rings unique and more special than anything store bought. This location has been seen in famous Korean shows such as We Got Married, Amazing Korea, and even visited by celebrities like BTOB. 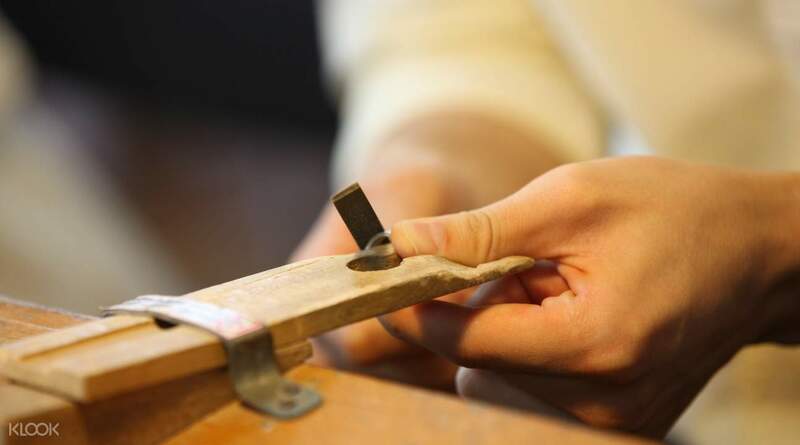 You will be guided by hands-on professionals who will teach you the ring making process. 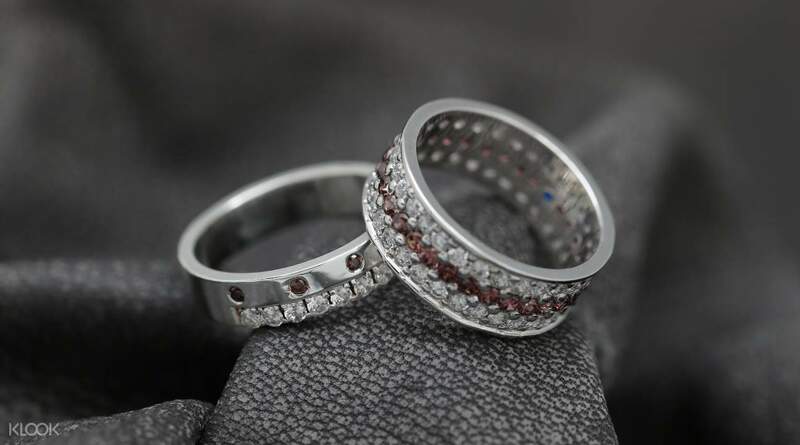 The raw materials will be provided for you, so you can to design your own friendship or couple ring. You can even opt to embellish it with jewels or other features if you choose. This is the perfect gift to give someone special, expressing your love, care and effort. Friendly,patient and polite staff. Memorable experience for couple or friends. Price on Klook only cover for basic ring though. Add on is a little pricey. Friendly,patient and polite staff. Memorable experience for couple or friends. Price on Klook only cover for basic ring though. Add on is a little pricey. We had a really fun time doing this. Communication was a bit difficult at the beginning due to the language barrier but we made it through and loved how our rings turned out. There is an additional cost for the rings themselves when you book this activity. We had a really fun time doing this. Communication was a bit difficult at the beginning due to the language barrier but we made it through and loved how our rings turned out. There is an additional cost for the rings themselves when you book this activity. A must to experience for friends, family or couples! When we arrive there, we actually thought we went to a different place as we were late but the shop was still close. We kept on knocking until finally a lady opened the door. She was nice and guided us all through out the procedure. She even provided us an extra piece of metal for the ring to practice on. Take note that the amount that you will be paying only includes the plain silver for your ring and the materials that you will be using. Extra charges will incur depending on the design that you want and you can only take it after a week. Since our flight out was after 5 days, we had to pay another extra charge for the rush. Overall, it was great experience to be able to know how rings are crafted and a great bonding time too! A must to experience for friends, family or couples! When we arrive there, we actually thought we went to a different place as we were late but the shop was still close. We kept on knocking until finally a lady opened the door. She was nice and guided us all through out the procedure. She even provided us an extra piece of metal for the ring to practice on. 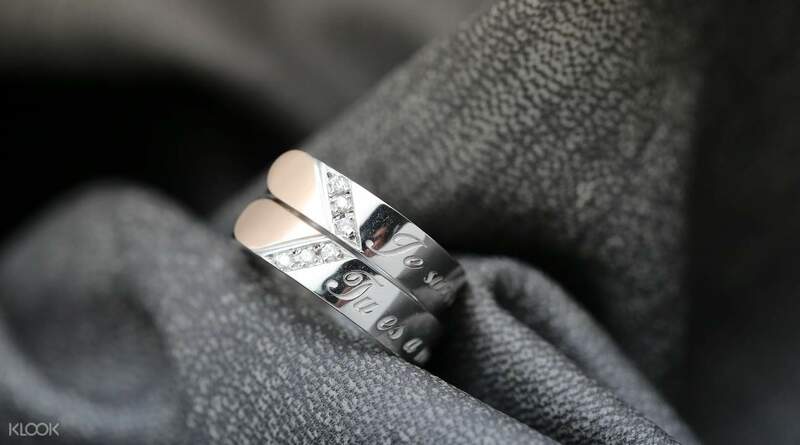 Take note that the amount that you will be paying only includes the plain silver for your ring and the materials that you will be using. Extra charges will incur depending on the design that you want and you can only take it after a week. Since our flight out was after 5 days, we had to pay another extra charge for the rush. Overall, it was great experience to be able to know how rings are crafted and a great bonding time too! We took a long time to decide on the design we want and they did not rushed us at all. They were very patient with us even thou they can't really speak English. We had fun engraving and shaping our own rings! We took a long time to decide on the design we want and they did not rushed us at all. They were very patient with us even thou they can't really speak English. We had fun engraving and shaping our own rings! It was a great activity to do as a couple. You do each step on your own and you get a great end product. The people there were very friendly and helpful. Although they can't speak English they were very patient when teaching us how to make the rings. It was a great activity to do as a couple. You do each step on your own and you get a great end product. The people there were very friendly and helpful. Although they can't speak English they were very patient when teaching us how to make the rings. Wonderful experience with attentive service. Did make a pair of meaningful and beautiful rings , the price is a bit high though. Wonderful experience with attentive service. Did make a pair of meaningful and beautiful rings , the price is a bit high though. This was a very fun experience but I was disappointed that we had to pay extra for the materials. The price paid on Klook doesn’t include the material fee, we had to pay an extra 110,000 Won for 2 simple rings with no jewels. 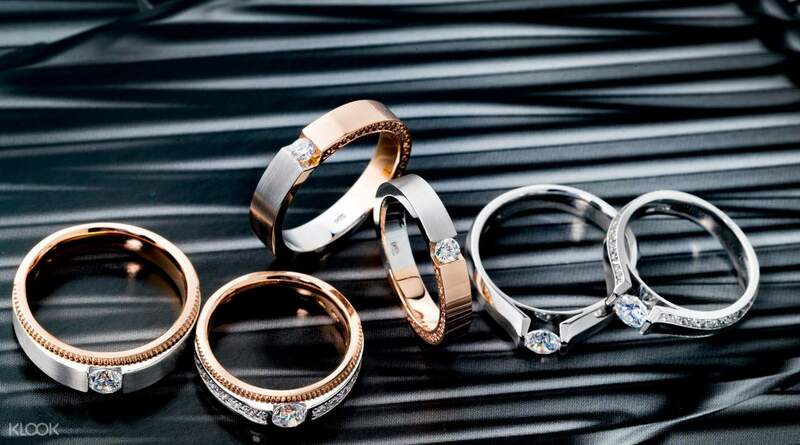 However, since we want to use the rings as our wedding rings, the cost seemed reasonable. I just felt deceived that it did not say so on Klook as what we selected did not seem like it was extra or very difficult to create. This was a very fun experience but I was disappointed that we had to pay extra for the materials. The price paid on Klook doesn’t include the material fee, we had to pay an extra 110,000 Won for 2 simple rings with no jewels. However, since we want to use the rings as our wedding rings, the cost seemed reasonable. I just felt deceived that it did not say so on Klook as what we selected did not seem like it was extra or very difficult to create. It is such an amazing experience to make couple rings in a quiet afternoon. The instructor is nice, helpful, and patient with us. I would highly recommend to go. It is such an amazing experience to make couple rings in a quiet afternoon. The instructor is nice, helpful, and patient with us. I would highly recommend to go.